When you constantly process and dye your hair, your locks will get brittle and be prone to breakage. Instead of spending thousands on salon treatments to bring back the shine and softness, try these affordable AF options that will do the same thing in an instant! 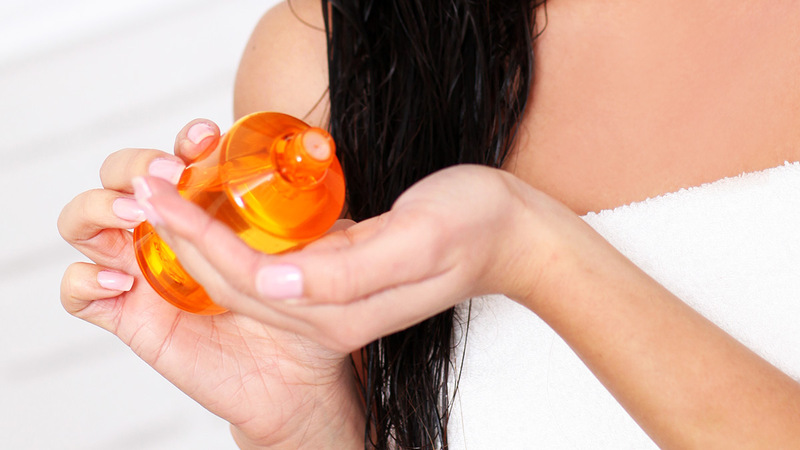 Whether you're looking to straighten unruly hair, protect it from heat styling, or repair past damage, Vitress' line of hair oils has something for all your hair issues. 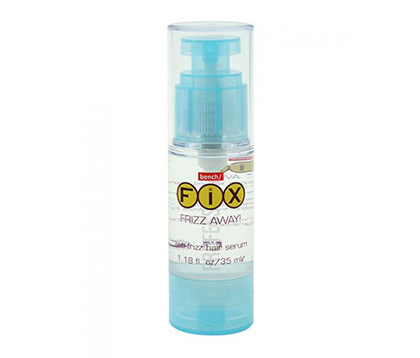 With just one drop, you can say "bye, bye" to buhaghag hair! 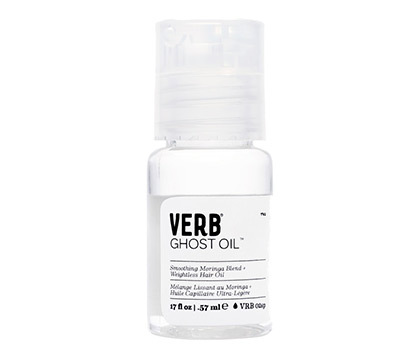 Silicone-free and lightweight, this versatile hair oil can be used to control frizz during the day and a leave-in treatment at night that can restore tresses to its healthy state. This all-natural serum—formulated with oils from virgin coconut, castor, and sweet orange—will revitalize your locks and give them a shiny and healthy finish! 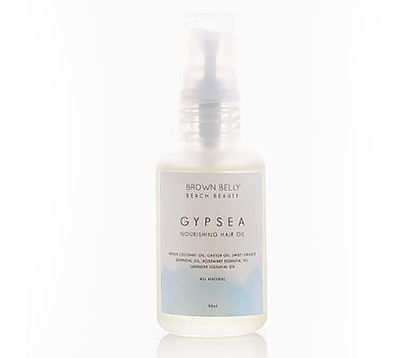 Keratin, which is known to help strengthen hair, is the main ingredient in this oil. 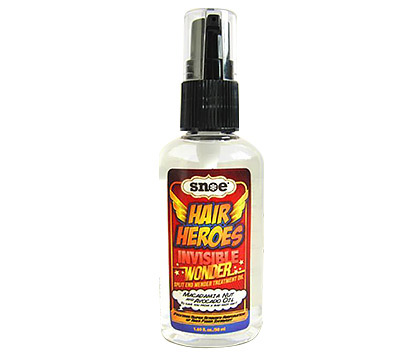 One drop is all you need (Trust us, a little goes a long way!) to give it bounce, shine, and nourishment. 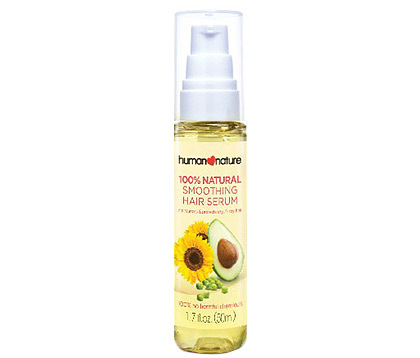 This "super strength split end mender" contains rich macadamia nut and avocado oils that leave your locks strong and ~*glossy*~. 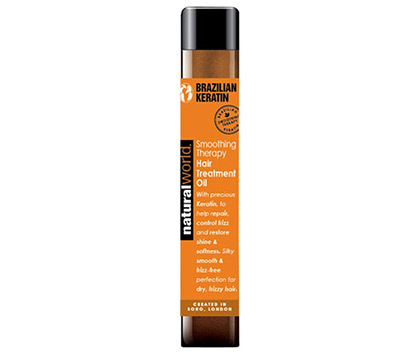 This paraben and gluten-free moringa oil blend strengthens, rejuvenates, and locks in moisture in each strand.